Entry filed under: Thoughts, Uncategorized. 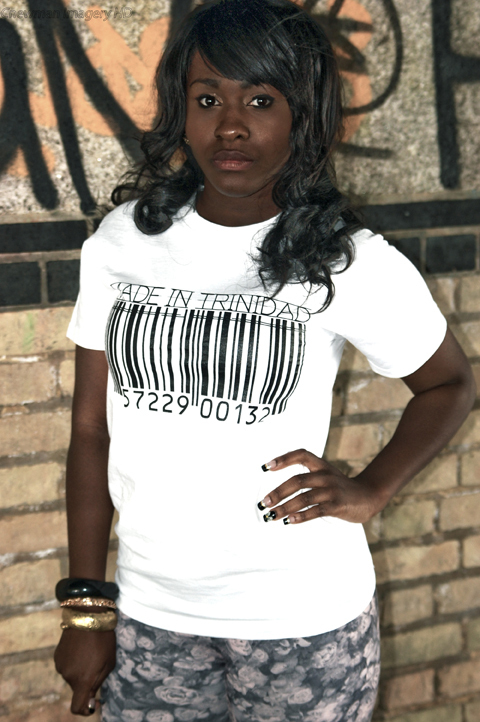 Tags: Clee Clothing, Cleo Forstater, Fashion, George The Poet, Lost, Lost Forest, Made In T Shirts, Phoenix, Rebirth. Advice from a Sage	Youssu N’Dour Never Grows Up – Good Idea!